We are located in Ft Worth. We have a team with decades of automotive experience. We are proud of our service and offer same day service. 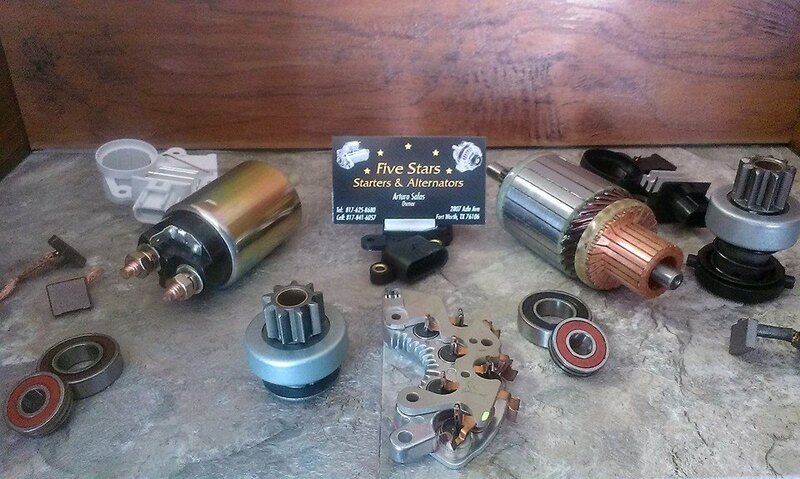 In many cases, the rebuilding of starters and alternators are performed and completed in 2 to 3 hours. As a result, the quick turn around allows our customers to continue with the rest of their day. We also offer installation of parts if needed.